On March 1, we will welcome Shabbat with feeling and officially welcome our newest members to the Or Shalom community with a special dinner and service. Hosted and organized by the Membership Committee, we’ll be honouring members who have joined Or Shalom in the past year and give all our members an opportunity to connect and rejoice on Shabbat. Last year a similar evening was held and it proved to be highly popular. The Membership Committee has been working hard these past weeks to design a memorable evening, including serving appetizers and a tasty entree, encouraging long-standing members to bring some specialty dishes to the potluck dinner and dessert, buying flowers and decorations, and attending to the many details to ensure a warm and satisfying evening for all. Due to popular demand, the dinner is now waitlist only! RSVP here to be placed on the waitlist for dinner! For the service, Rabbi Hannah is planning a unique jazz-infused Kabbalat Shabbat service with Noah Gotfrit and friends. This musical service is sure to get into your body and soul. Read more about Noah’s musical background. Dinner seating is limited for this intimate evening so long-standing members will need to make sure they RSVP beforehand in order to get a seat. New members have been contacted by the Membership Committee already. Once we reach the dinner seating limit, a waitlist will begin and you’ll be notified of any cancellations. If you would only like to attend the service and dessert afterwards, you’ll have an option to indicate this in your RSVP. Childminding will be available for ages three to nine during the service, but only for those who RSVP beforehand. 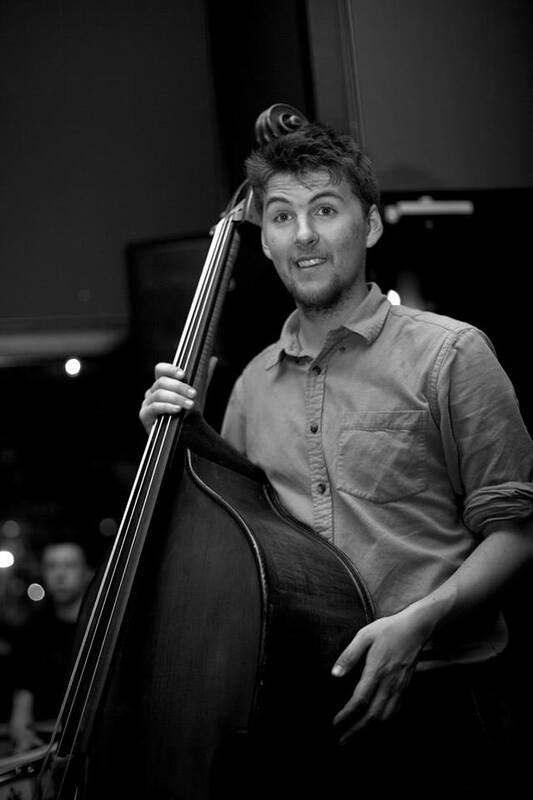 Noah Gotfrit is a 23-year-old double bassist/composer born and raised in Vancouver, B.C. He has been involved in the Or Shalom community since he was a kid and has played at many synagogue events over the years with his father, Martin. He has spent four out of the past five winters living in New Orleans soaking up the tradition and working as a musician with many of the local groups down there. He has also toured in Europe, Western Canada, and the United States with various acts, mostly in the jazz idiom. He is now back living in Vancouver and studying in the contemporary music program at Vancouver Community College.